Trillium Park is the stunning new park located on the Ontario Place grounds. 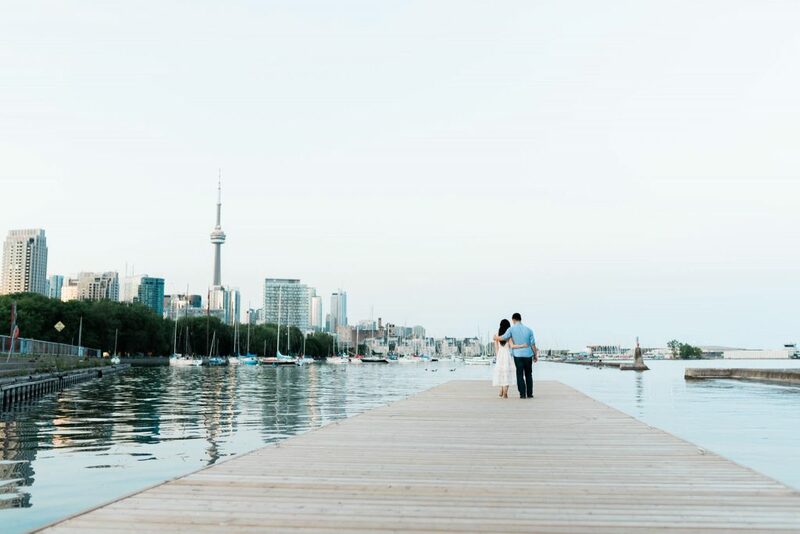 For all those growing up in the city of Toronto, I'm sure you have fond memories of visiting Ontario Place during your summer vacations. How can we forget all the sunny afternoons spent in the Children's village tent or going tubing down the waterslides? Who can forget the Wilderness adventure ride, a log ride that I rode more than a hundred times over the years. 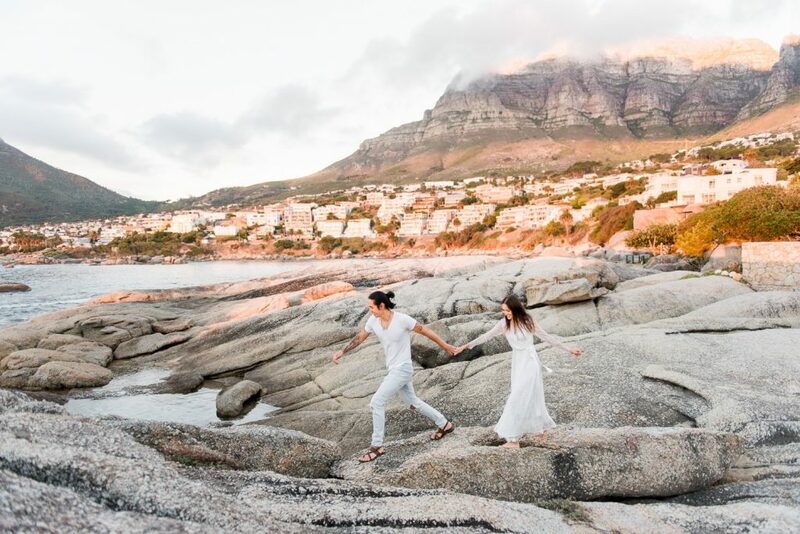 We had the chance to photograph these two amazing humans at a beach in Cape Town, South Africa during a a sunset that won't be soon forgotten. 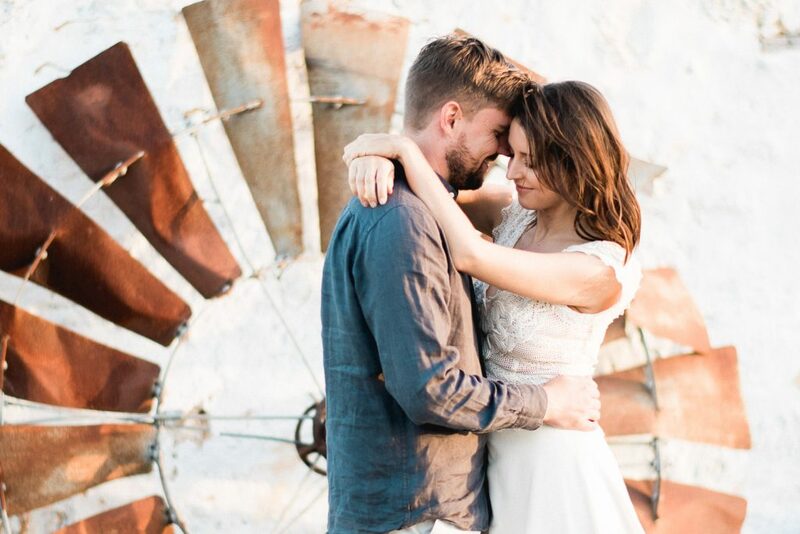 We traveled to the other side of the world to collaborate with some of Australia's finest vendors on this unforgettable Perth Elopement shoot. 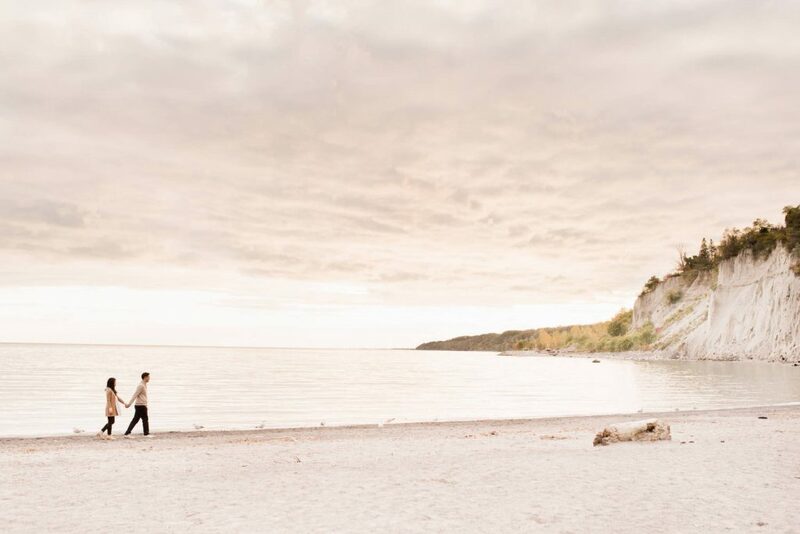 It's rare to be able to shoot at the Scarborough Bluffs without a soul in sight but that is exactly what happened on Vicky and Jonathan's engagement shoot. 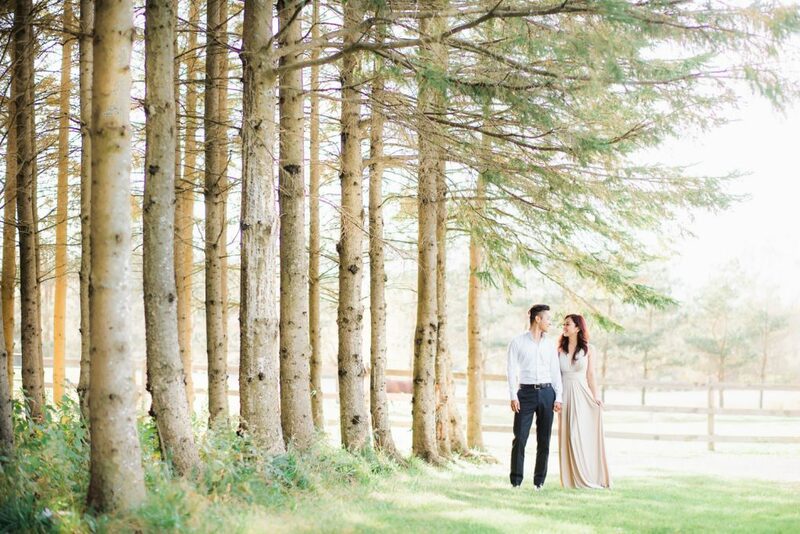 Come see this candid couple soak up the final hours of light at this beautiful location. 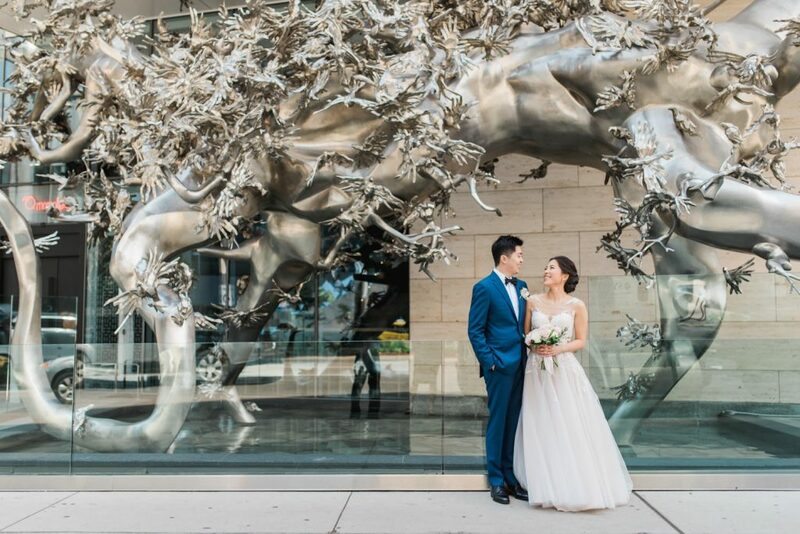 Come view Julie and Kevin's wedding day as they shared their vows at an intimate wedding at the Shangri-La Hotel in Toronto, Ontario. Andrew and I met on Tinder back in January 2015 and it's been history ever since. The funny thing was that we were both against the whole Tinder thing, but was also curious to see what it was all about.